Enjoy 260 pieces of candy in two square feet! 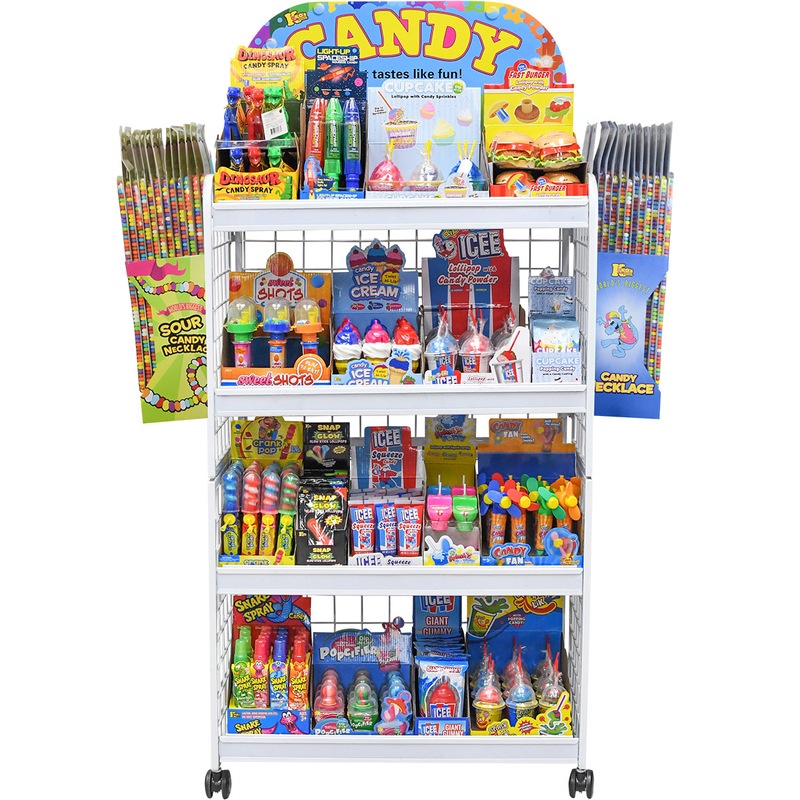 Koko's Candy Rack features ICEE®, SLUSH PUPPiE®, DC Comics™ and Scooby-Doo!™ candy. 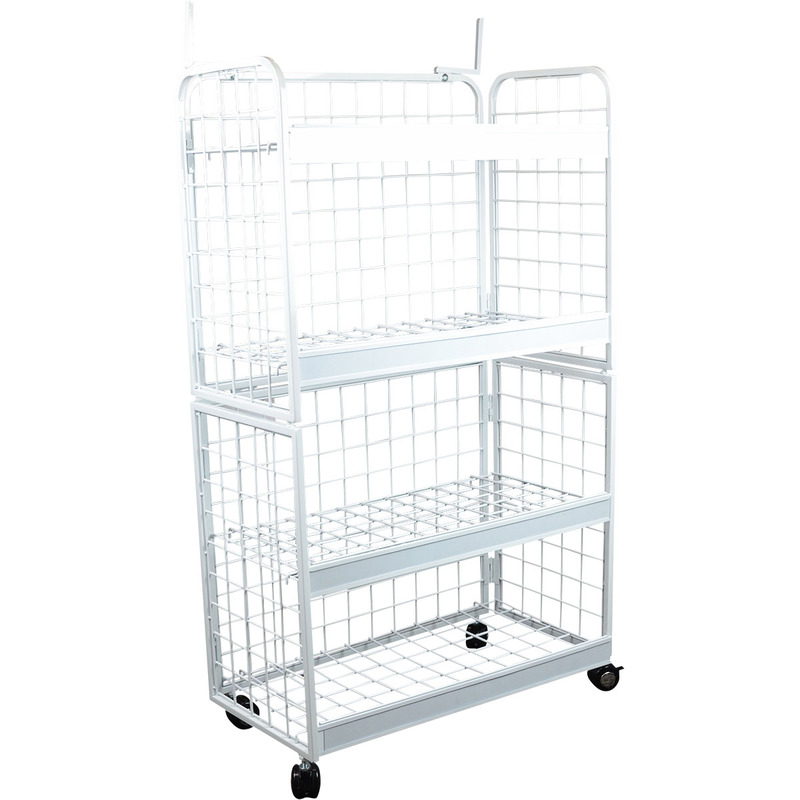 Koko's Candy Rack adds valuable retail space to your store. Specifications and availability subject to change without notice. Eligibility and agreement required.